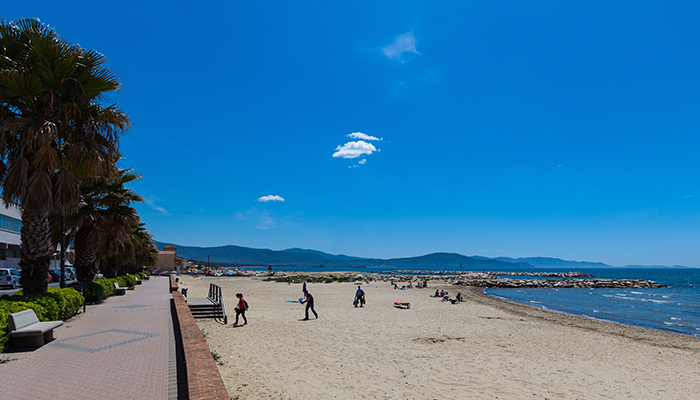 The Pineta del Golfo campsite lies at the centre of the Gulf of Follonica and is situated, on the edge of a beach, in splendid, century-old pinewoods with their thick Mediterranean scrub. 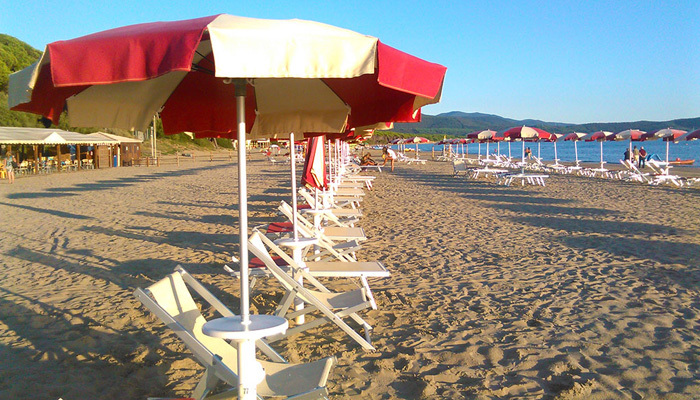 The area enjoys an excellent and exceptionally mild climate: most days of the year, it is sunny, with rarely any rain. 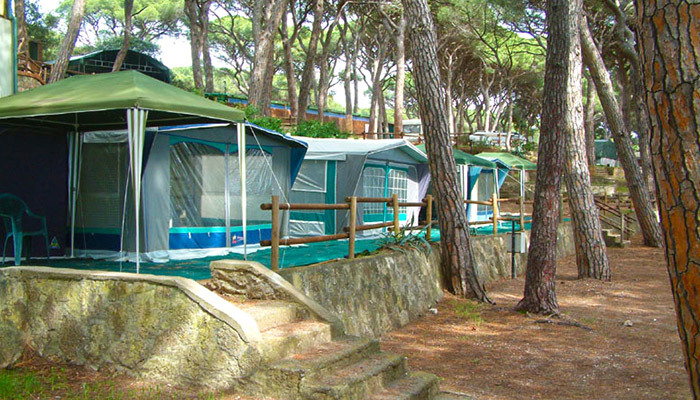 The camping site covers an area of more than 20.000 sq.mt, it is shaded by gigantic pine trees and by a luxuriant vegetation of holm oaks, junipers and tamarisks; thanks to its unspoilt beauty, it has been declared to be a Natural Reserve by the Italian state. Due to its excellent position, to its surrounding nature and all the services offered, it is an ideal place to spend a peaceful, healthy and pleasant stay. 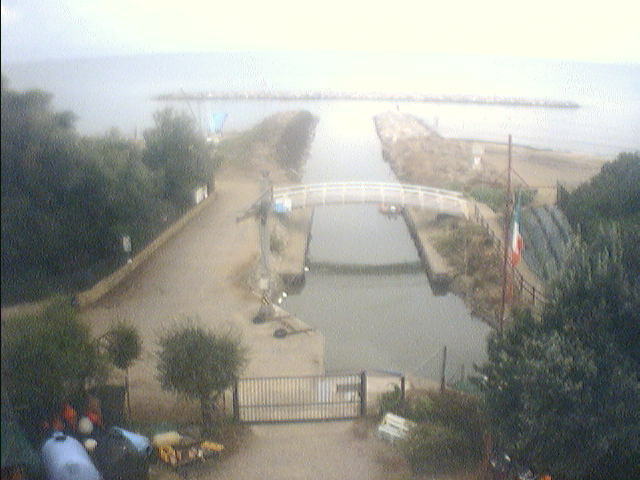 The campsite directly overlooks a white and sandy beach. Please note: Identifying bracelets must always be worn. The camping site’s daily tarifs are calculated on each overnight stay, from arrival to departure before 12 a.m. Whoever should leave after 6 o’clock in the evening, will have to pay for another full day. It is forbidden to leave empty caravans and/or tents on the pitch; (the minimum tarif for two people will be charged, even for only one person plus the pitch). Day visitors euro 5,00. * pitch included – Prices do non include local Tourist Tax of euro 0,50 per day, for each guest over 16, which must be paid to the Campsite. Dogs euro 3,00 per day in low and mid season, euro 4,00 in high season (see Regulation point 7 ).